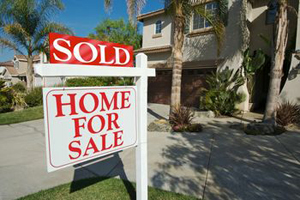 As a real estate agent, your sign is your business card, and it’s important that it be visible, durable and easy to read. We understand that and are ready with a complete range of all-weather real estate signs from economical corrugated plastic signs to heavy-duty, metal-framed signs. Simply choose the style you prefer, tell us what you would like to have on it, and we’ll create it for you. You can even add your photo for a personalized touch.